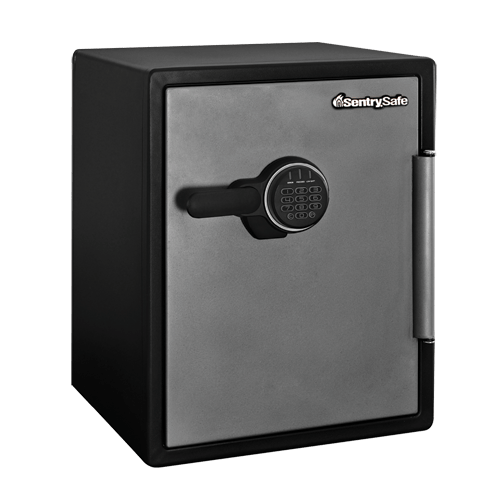 SFW205FYC Digital Fire/Water Safe is rated 4.2 out of 5 by 5. 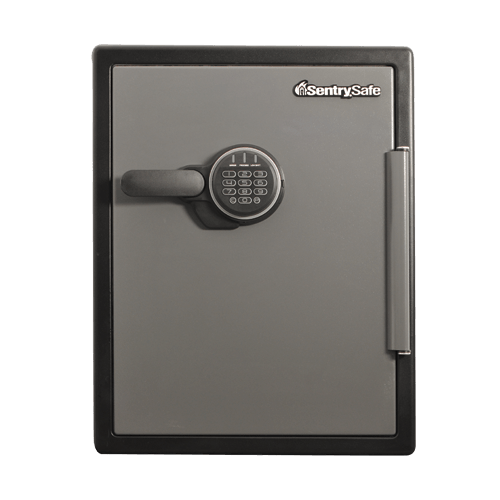 The SentrySafe Digital Water and Fireproof Safe SFW205FYC is an ideal storage solution for important documents and valuables. 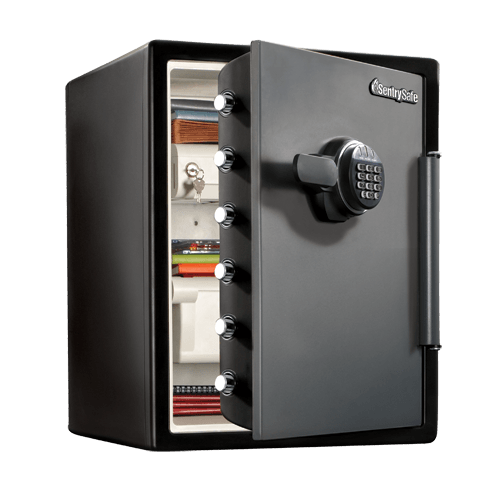 Feel confident in the security of your valuables with solid steel construction, a pry-resistant hinge bar, and live locking bolts. Rated 5 out of 5 by DKWCV from Fair Protection for the MOney This suites my needs perfectly. I handle enough corporation currency that I neede something safe and secure, but no need to go crazy. Rated 1 out of 5 by Brick from No security at all. 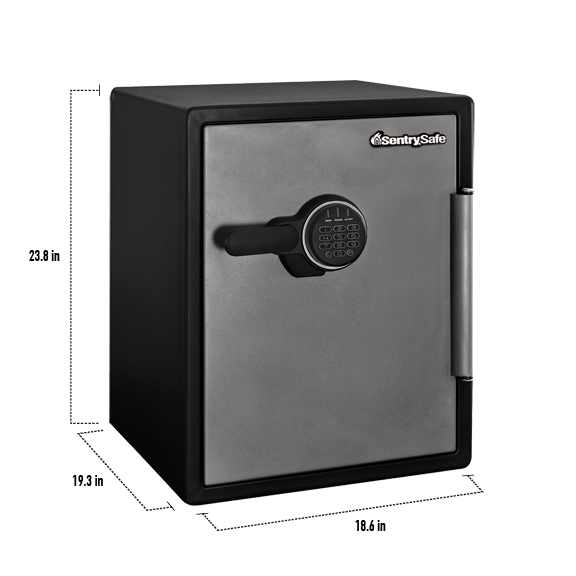 Very upset how easy this safe is to crack. I have 3 of them and they are worthless. Rated 5 out of 5 by Espi from It fits my needs in storage and external size. It is ideal for a senior citizen's needs, i.e. documents, valuables, weapons.